There are, unfortunately, several Airship Archon events that conflict with my events, so check your schedule for those if you’re interested in beer/wine-making or multiculturalism in steampunk (this one’s kind of close to my heart so I’m upset that my embroidery panel was scheduled at a conflicting time, but…that’s life). 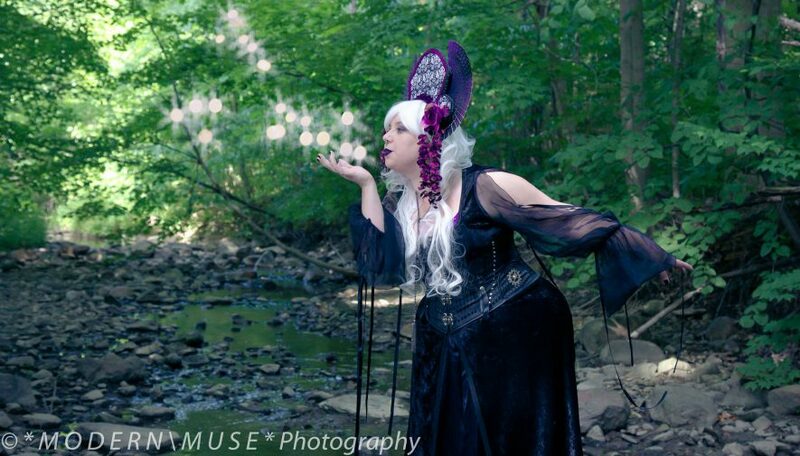 I’m hoping to make time to attend readings by the literary guests, George Mann and Gail Carriger, and also make time for some steampunk performances by Eli August and Veronique Chevalier, but there are multiple performance times so hopefully I can work something into my schedule. I’m really looking forward to this, my most favorite convention!